This premium wedge offers fantastic greenside performance from a broad range of lies, with micro-grooves positioned on a 20% angle for greater spin and control on pitch and lob shots. 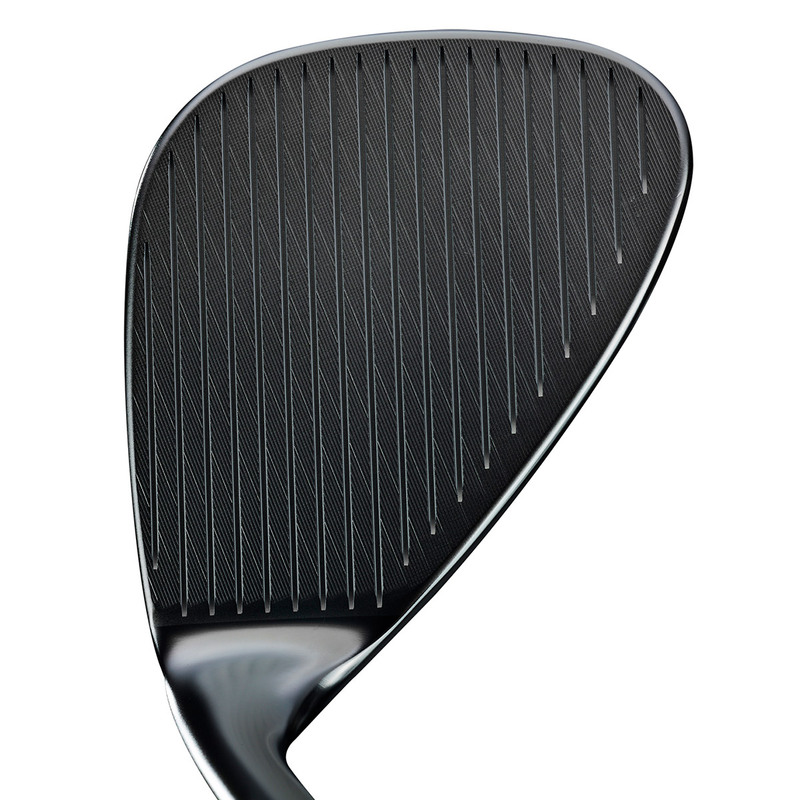 The higher offset and toe design of this wedge creates a high centre of gravity, this helps to control shots whether trying full short or a partial chip. The grooves are positioned on a 20% angle compared to a standard wedge to generate high spin, this is perfect for more controlled pitch or lob shots onto the green. 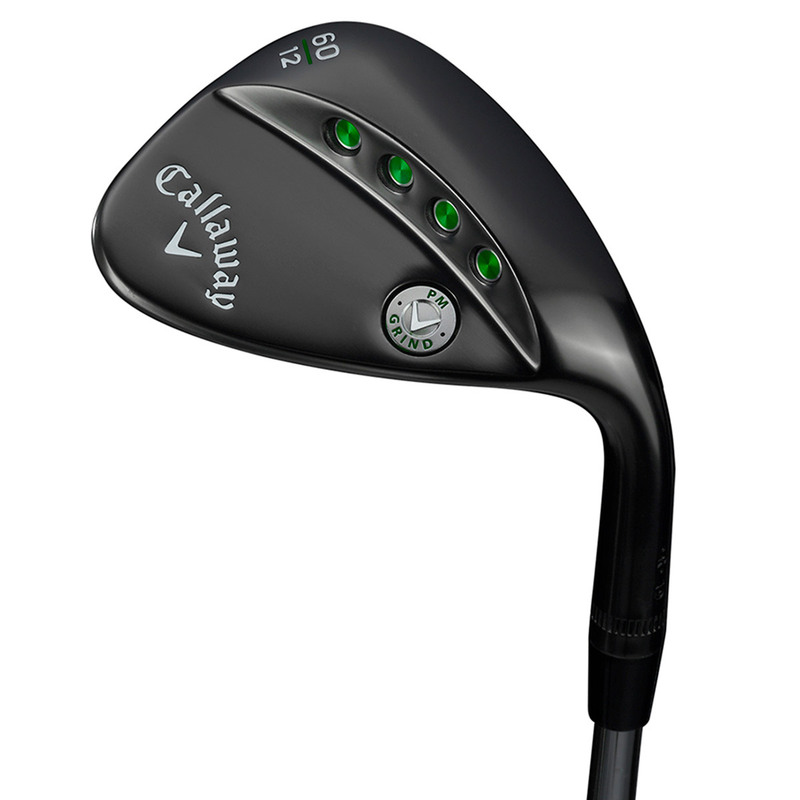 Phil Mickelson and chief Callaway designer Roger Cleveland developed this wedge for outstanding greenside performance. With a C-Grind sole configuration to provide generous relief at the heel and toe, for crisp contact from a variety of different lies around the green.